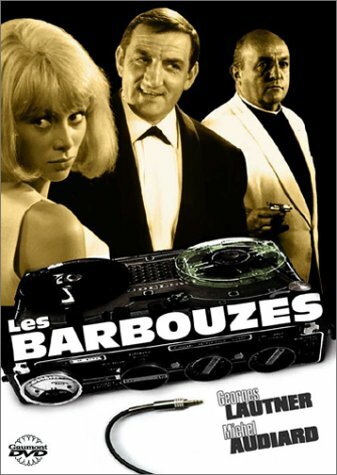 A great parody, but prefer "les tontons flingueurs" A tipically popular French movie of the 60s with great actor, great dialogues and a directing, if not very clean, efficient in spite of modest means. However,scenario is flatter than in others Audiard's movies and some scenes are too long to be funny. Movie as a whole is endless and a sharper, more concise style would have been benefic to the drama. I still recommend to see this movie, which remains creative, and which is a real, in opposition with e.g. "Austin Powers", a parody of a parody (James Bonds) only based on gimmiks. 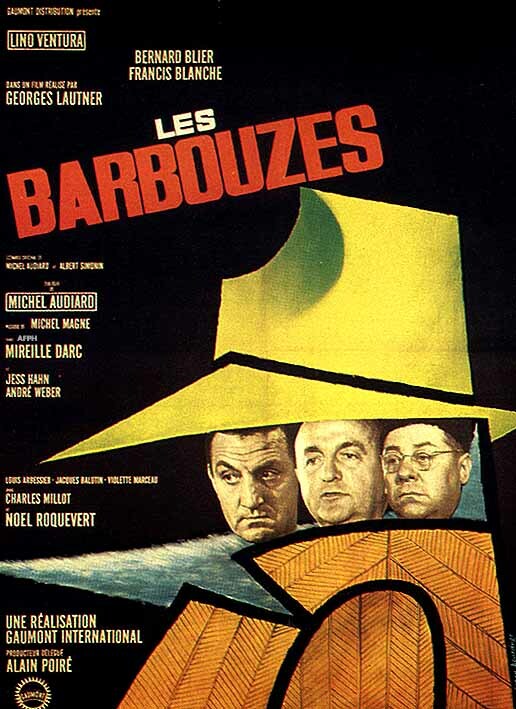 "Les Barbouzes" is a stand-alone movie, a piece in the great wall of cine-history, which is not Mike Meier's art.